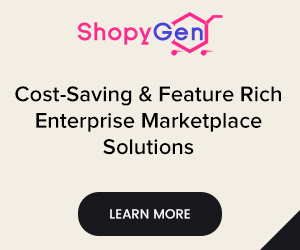 Online shopping is gaining immense popularity amongst the customers thereby making the concept of eCommerce product page optimization even more conspicuously mandatory. In this competitive space, all you need to do is make your consumer comfortable by creating a website that is easy to use and perfectly responsive. In other words, users shouldn’t face any hassle while browsing through your online store. One of the prime strategies to enhance eCommerce product page optimization is to design a well-structured and attractive product page. 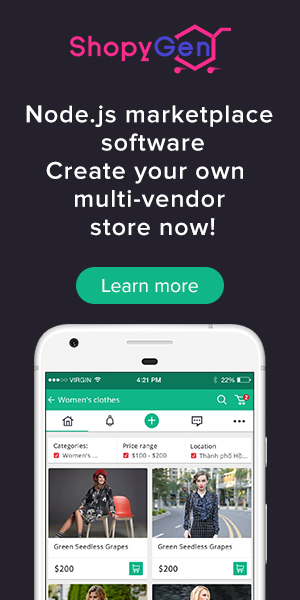 After scrolling through different items and multiple categories, customers finally visit the product pages before making a potential purchase. 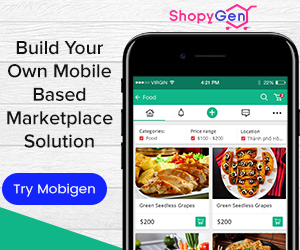 Therefore, it is absolutely imperative to make the product pages engaging by providing full specifications and customer reviews about the products. It is not a difficult task to put up a better and high-quality image for a product. 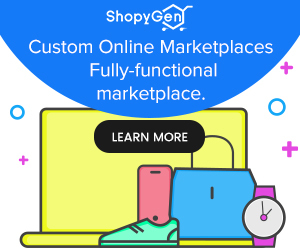 According to a recent study by Shopify, large and superior quality image products improve the product sales by as much as 9 percent. E-commerce is all about variety and quality. To put in simple terms, both quality and quantity matter. Another important benchmark as far as image quality is concerned is consistency in size. It is just plain dismaying if certain images have the width of 2000 pixels and other images have a width of 1500 pixels. Lack of consistency in image quality, resolution and build will certainly cause discomfort to customers. As an integral part of SEO for an eCommerce website, you are required to write product descriptions. Use relevant keywords in product descriptions. Customer reviews are an essential part of eCommerce optimization. Finalizing an order is left to the discretion of the customer. Customer reviews are known to boost eCommerce sales by 70%. 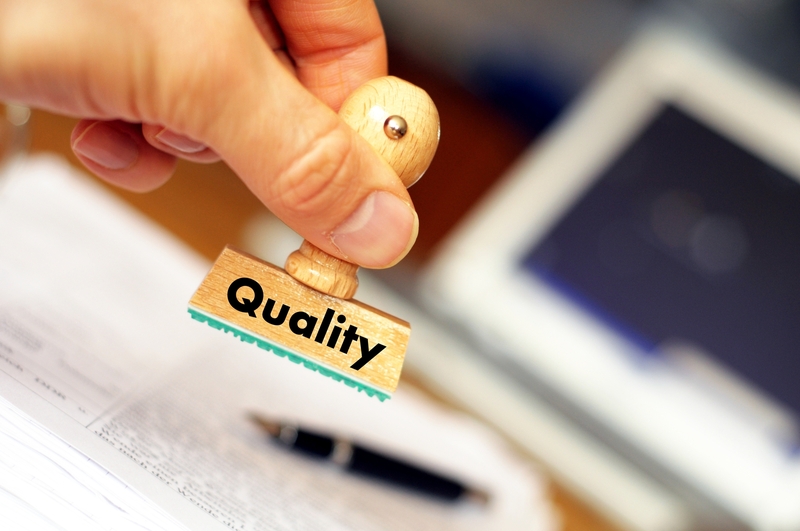 Therefore, to make your customer aware of your product quality and services, you should strategically position consumer reviews besides product descriptions. 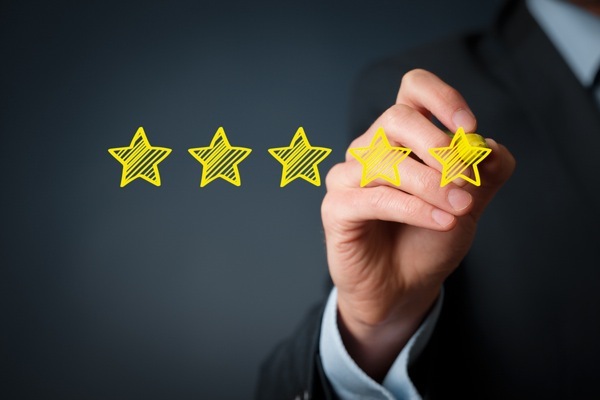 Positive product and service reviews improve your website ranking. That being said, do not try to hoodwink customers by writing fake reviews. Customers have access to many discussion forums. They will be posting their opinions on forums and hence, it is in the best interest of your store that you treat customers in the best possible way. More often than not, the first impression happens to be the best impression. It is important to capture the minds of your target customers through presentable product pages. Product pages shouldn’t be cluttered. Cluttered product pages often play a spoilsport in eCommerce product page optimization. There should be functional CTAs – Call to Action buttons. When a product is selected, it should be reflected in the user’s shopping cart. As a part of A/B testing, you can always experiment with your product page to figure out the features that help in shooting up the sales. However, you require analytics tool such as Crazy Egg to understand which features/aspects are working wonders and which features aren’t. – Who are the target audiences of the product? Cam both male and female use the product? -What are its core features? – Where should one use the product? – When should one use the product? 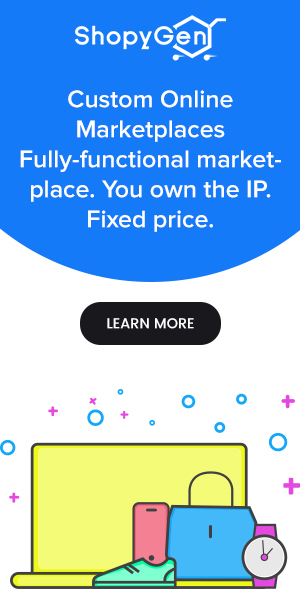 – How exactly does the product function? 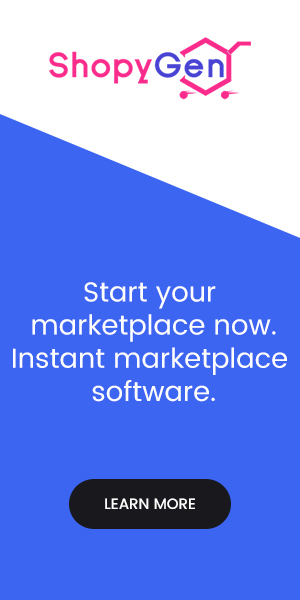 – Is your product better than your competitors’? – What are its USPs? 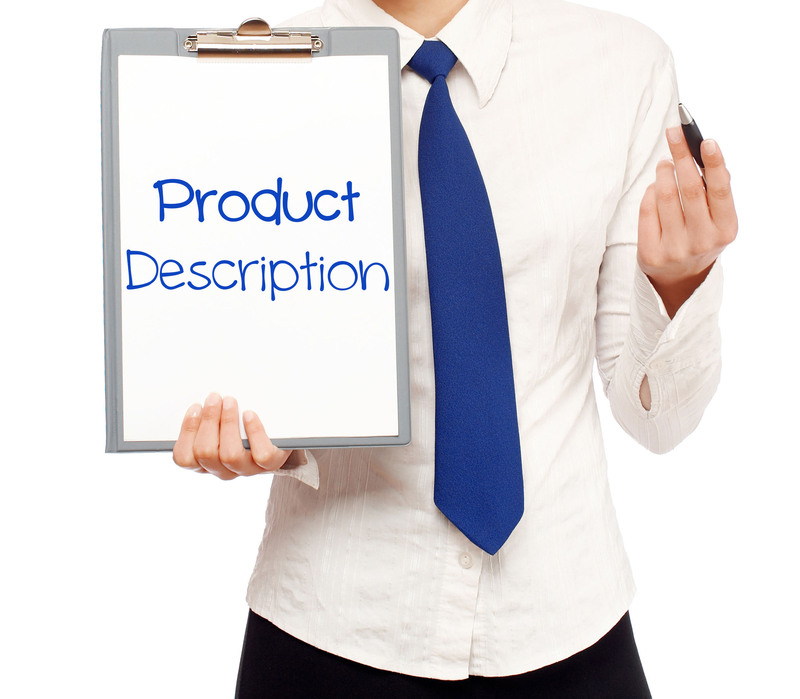 Write product descriptions which are easy to comprehend. Amazon is known for its phenomenal customer service. In progressing markets like India, popular eCommerce players Flipkart and Snapdeal are known for their offers and discounts. Many B2C eCommerce players are known to liquidate their stock by resorting to flash sales. Flash sales are all about boosting up the conversion rate by providing the customers with various coupons and discounts. You can even make them aware of the free shipping without actually giving it for free. There will be quite a few customers who shop regularly at your store. 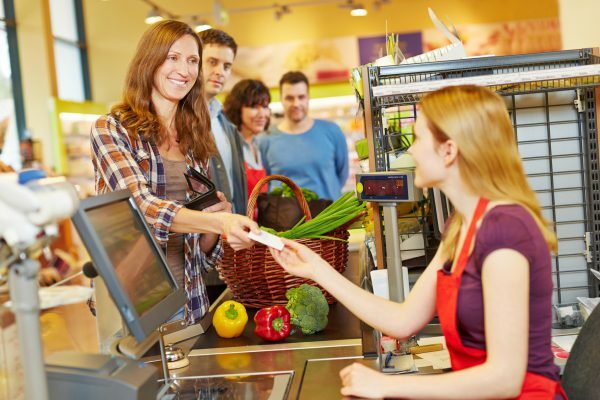 Rewarding loyal customers occasionally with coupons and discounts will help you in the long run. 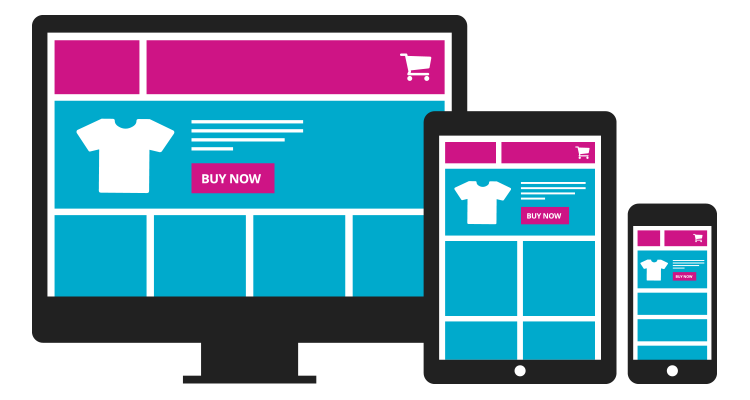 Your eCommerce site should have all the provisions to create personalized offers. To intimate customers about offers and discounts, it is suggested to leverage web and mobile push notifications apart from email marketing. One of the problems plaguing the reins of eCommerce industry is shopping cart abandonment. Shopping cart abandonment happens due to multiple reasons. You should keep in mind that you cannot be greedy to irritate your customers by displaying various products and advertisements at the checkout. Sometimes, online stores ask too many details. Users will not be okay with sharing each and every detail. Sometimes, shipping costs and other additional hidden costs will impede the checkout process. More often than not, users have security concerns. In the case of failed transactions, security concerns intensify. Dubious transactions will deter users from revisiting your online store. Minimize the number of advertisements on the checkout page Ask users to provide only the necessary details. Be transparent about shipping costs. Do away with the concept of hidden cost. Use secure payment gateways and monetary transactions should always happen only through SSL (Secured Socket Layer) and HTTPS (Hyper Text Transfer Protocol Secure) platforms. Have a dedicated customer support team which can resolve all the queries in less than 48 hours. What to do? What not to do? How to do? How often should one do? SEO for eCommerce websites has everything to do with perfect landing pages. 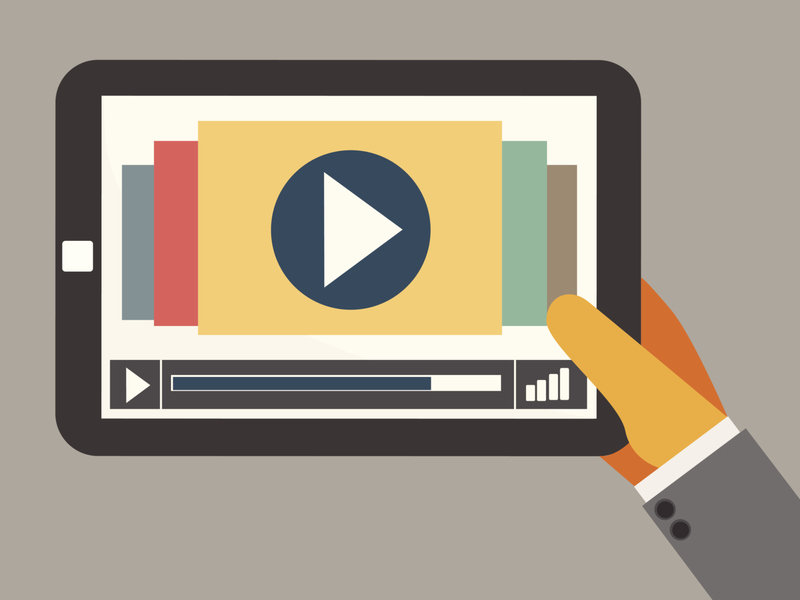 Landing pages should have videos. Emails should include videos. You can also create live video streaming events to boost your sales. All such strategies come under the ambit of video marketing which in-turn comes under the gamut of e-commerce optimization. Try to engage your visitors and buyers by facilitating buyer and seller interaction. One-on-one direct interaction through live chat to clarify any queries of the visitors can be of great help to increase the time one spends on the website while providing him/her with the best services. If you have any doubts or concerns, feel free to drop a line or two in the comments section. We shall be happy to assist you in your entrepreneurial endeavors. Keep watching this space for insights on SEO for eCommerce optimization. Subscribe to our newsletter for tips on eCommerce optimization. Our best wishes are with you and your online venture. Cheers!